Tools & Miscellaneous, All Are Made in Japan!! Please have "made in Japan" goods other than transceiver in your shack. All of these are small items. So, we re-calculate shipping fee or ship them without any addtional fee, if you have order items on other pages and ship together. Please send paypal payment of the total amount to "info@tupartners.com" with specifying order item, QTY, and shipping address. Able to remove screw, evev if screw head is damaged. - Multi purpose pliers for removing stuck screws, cutting wire and twisting. - Elaborate angle of serration also enables you to bite Truss screw(Lower profile dome head). 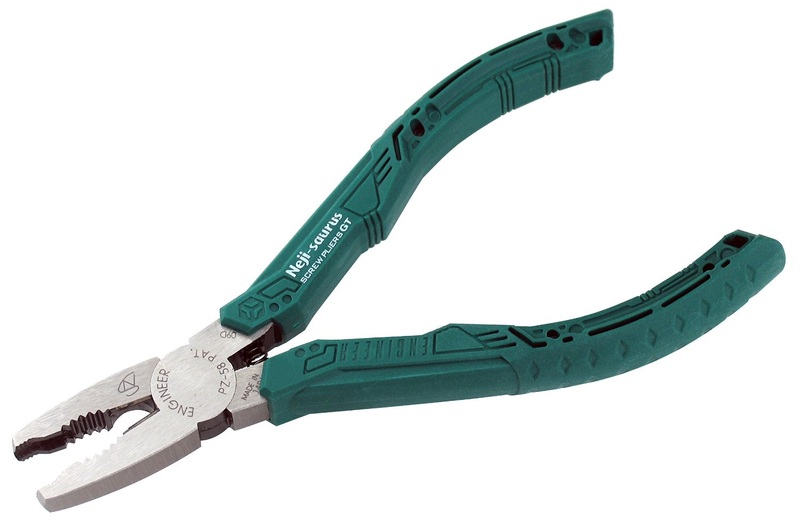 - Slender design of jaws ideal for work at limited space. - Comfortable grip made of Elastomer(TPR), also good for global environment. 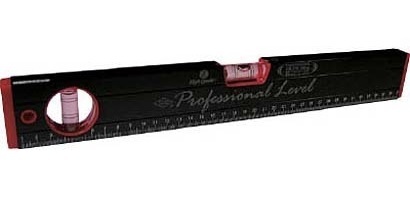 Keep your tower, antenna boom and element in right position with professional use spirit level. 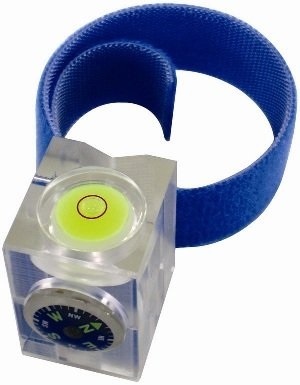 A small spirit level which can attach antenna pole with Velcro tape. Suitable for field operation. A small compass on the side would be helpful for direction search. 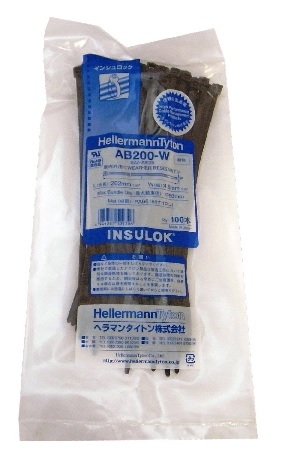 Good quality insulok tie from Hellermanntyton Japan. The photo below shows "AB200-W."
Let's check length of your small items exactly. Soft touch and less coefficient of thermal expansion (COE) than it made of metal or plastic. 30cm length. We are looking for other items to introduce them worldwide. Coming soon. Looking for "made in Japanese" item? Please ask us feel freely. Yes, we answer."